Travelers might be surprised to learn that Yerevan is a city brimming with cafes. 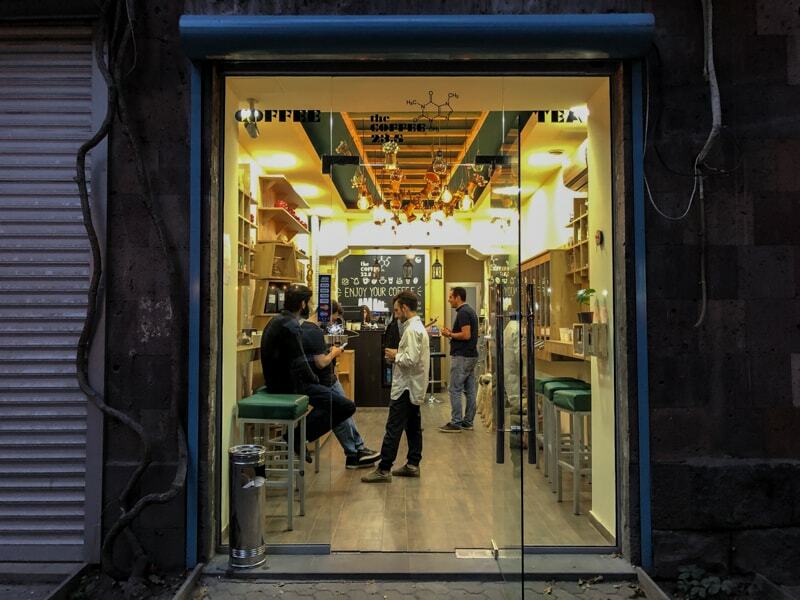 Yerevan cafes differ from one another; some are hidden behind buildings, some are lining the city’s streets, and some are inexplicably unique to cafes in other cities around the world. This is a guide to cafes in Yerevan that offer tasty coffee and high-speed wifi for free. If you have any cafes to add, please drop them in the comments. Yerevan sits heads and shoulders above other cities when it comes to cafes simply for its sidewalk cafe scene alone. 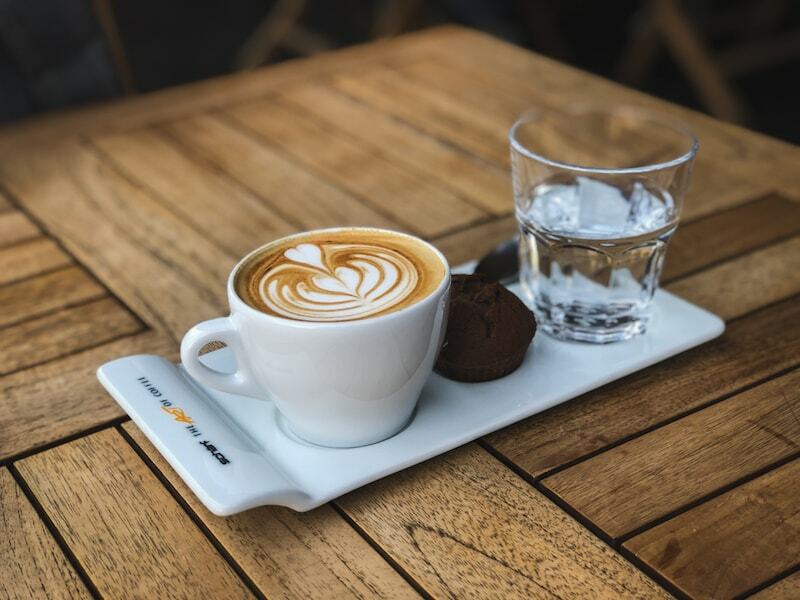 There are many opportunities and places that travelers can enjoy a cup of coffee outside while basking in the many days of sunshine that the Armenian capital shows off annually. But, not every cafe has stellar coffee or great wifi opportunities. 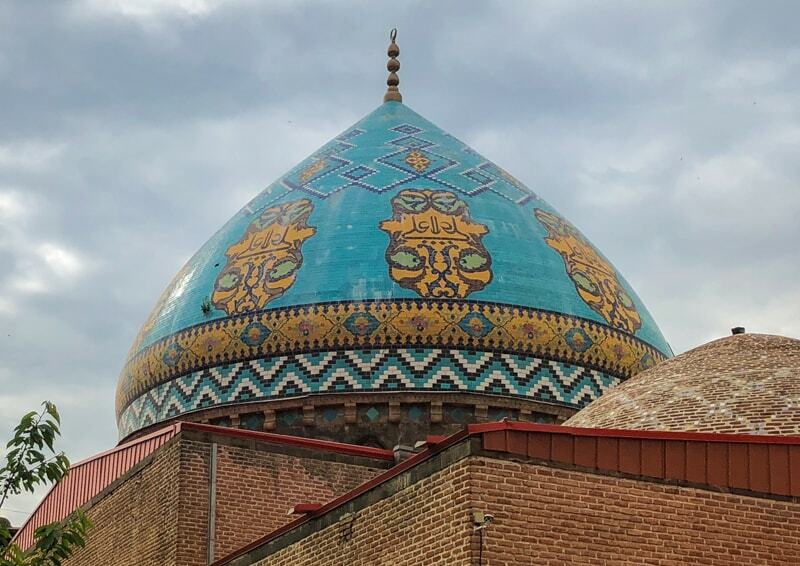 This guide to cafes in Yerevan gives some of the best places in the city to have a cup of coffee and take advantage of free, high-speed wifi. Located in Yerevan city center, Epicure is a one-of-a-kind cafe that offers delicious coffee, food, and late night entertainment. The cafe was completely designed by the team at Epicure and the place just exudes creative vibes and hospitality. The service at Epicure is exceptional and the beverages and food are nothing short of that too. They offer Armenian wine, fresh salads, and much more. Their wifi is speedy and there are plenty of power outlets. You can find Epicure at 40 Pushkin Street. To find out more, check out their Facebook page. This cafe is an expat favorite in Yerevan and their delicious coffee and international breakfast dishes leave no one wondering why. 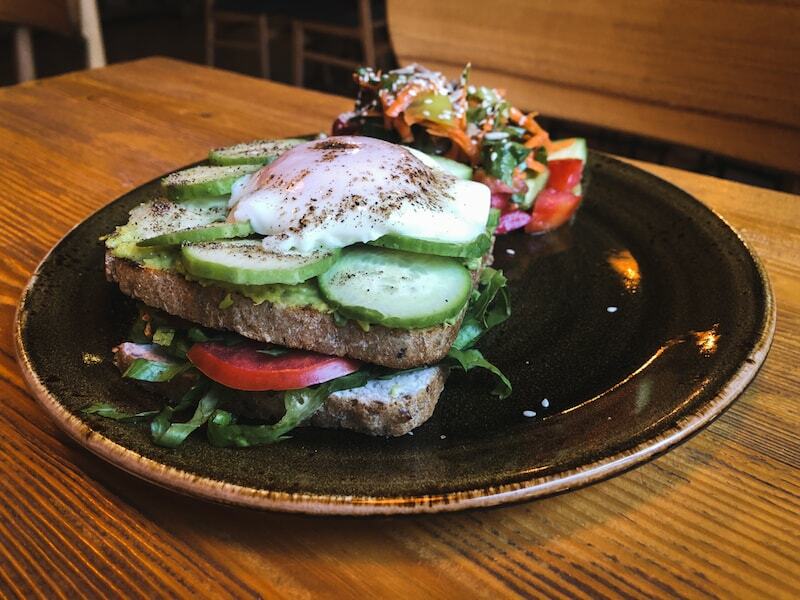 From flat whites to bagels and cream cheese, The Green Bean has something for everyone. They also have very good and consistent wifi. 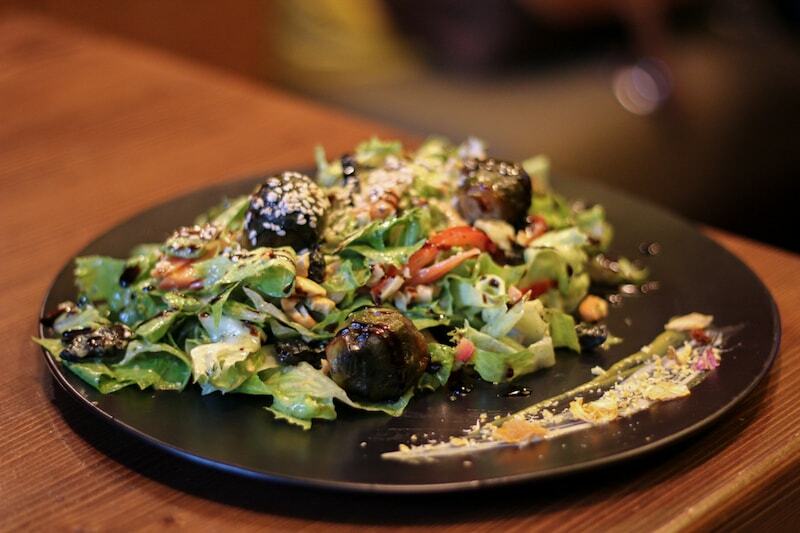 Green Bean has locations at the Cascades as well as near Missak Manouchian Park. Both are highly recommended and easy places to work from. You can find The Green Bean at 10 Amiryan Street or 38 Isahakyan. To find out more, check out their Facebook page. A new addition to the Yerevan cafe scene, The Coffee 23.5 is situated on famous Saryan Street, a quiet and cozy street where locals usually come to enjoy a glass of wine or meal. This cafe roasts their own beans and is now offering some of the tastiest coffee in Yerevan (if not the very best). The staff is friendly and will happily educate you on the roasting process and their beans. They also sell several specialty coffee accessories such as Aeropresses to Hario V60s. While the cafe is not a place to work from, it has high-speed wifi inside. 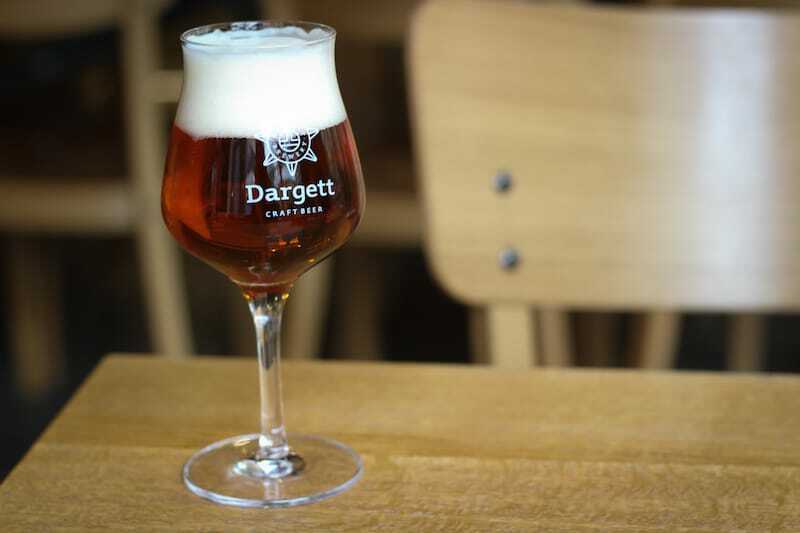 You can find The Coffee 23.5 at 1 Saryan Street. To find out more, check out their Facebook page. 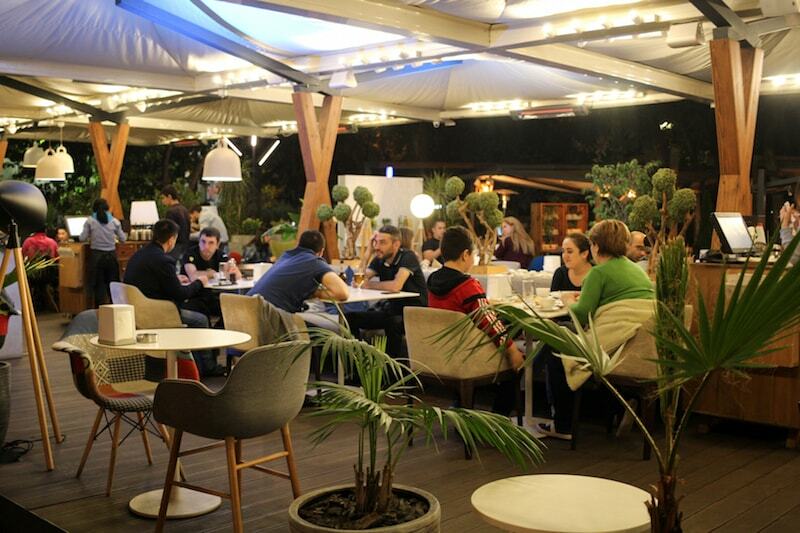 Sante Fe is an outdoor cafe that is located near the Cascades in Yerevan. With coffee, tea, 200 different types of wine, and a variety of dishes, this Yerevan cafe has a little something for everyone. They also have good wifi, plenty of power outlets, and a comfortable atmosphere to get some work done. Do be prepared that Sante Fe may not be open depending on weather and season. But, if the weather is nice out, this is your place! You can find Sante Fe at Moskovyan 29/4 near the Cascades. To find out more, check out their Facebook page. This Yerevan cafe is located close to Republic Square and offers everything from lunch to aperitivo to extremely good coffee. Their wifi is speedy and they have plenty of space for the digital nomad to get some work done in Yerevan. As the name suggests, the food and atmosphere are Italian but the establishment is clearly a Yerevan favorite. This is definitely a cafe in Yerevan that deserves the business it gets. You can find The Italian on Hanrapetutyan Street in Building 51. To find out more, check out their Facebook page. A cafe and cultural center both, Mirzoyan Library is one of the coolest cafes in Yerevan and is a local favorite. Situated in a cozy and quiet part of Yerevan in a courtyard and historic building, the cafe has coffee, art, and often hosts events. They have fast wifi and the staff speaks English. This is the most laidback place in the city to get some work done, undoubtedly. You can find Mirzoyan Library at 10 Mher Mkrtchyan Street in Yerevan. To find out more, check out their Facebook page. One of the best places in Yerevan to get a little bit of work done for digital nomads (or anyone) is at Coffeestory. 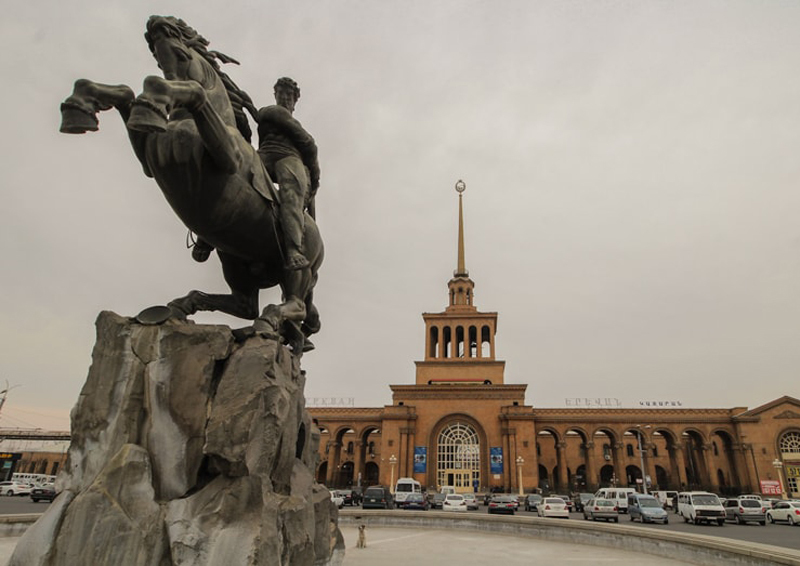 The Yerevan cafe is located in the heart of the city center and is a popular favorite. Coffeestory serves a large variety of coffee, alcoholic beverages, and a full menu. They also have a spacious terrace that they open up weather permitting. 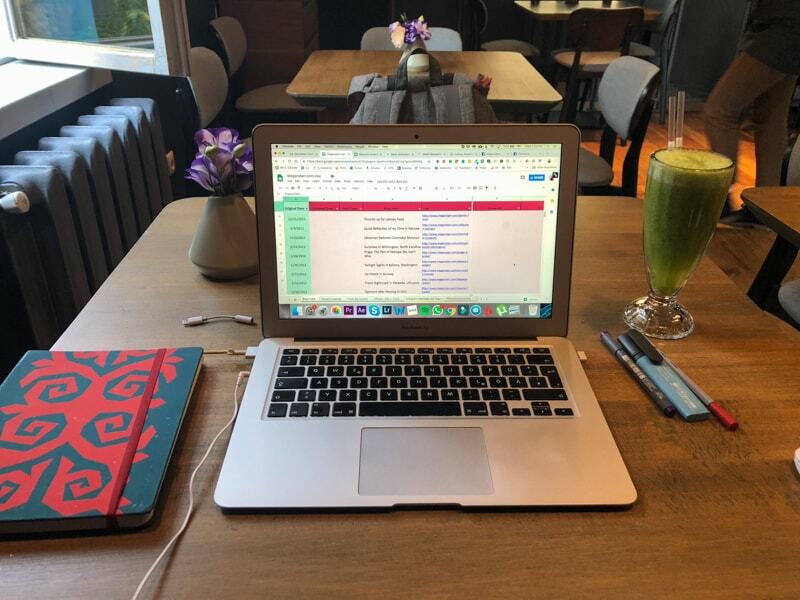 This cafe is one of the most convenient places to work from in Yerevan. You can find Coffeestory at 98/9 Nalbandyan Street in Yerevan city center. To find out more, check out their Facebook page. 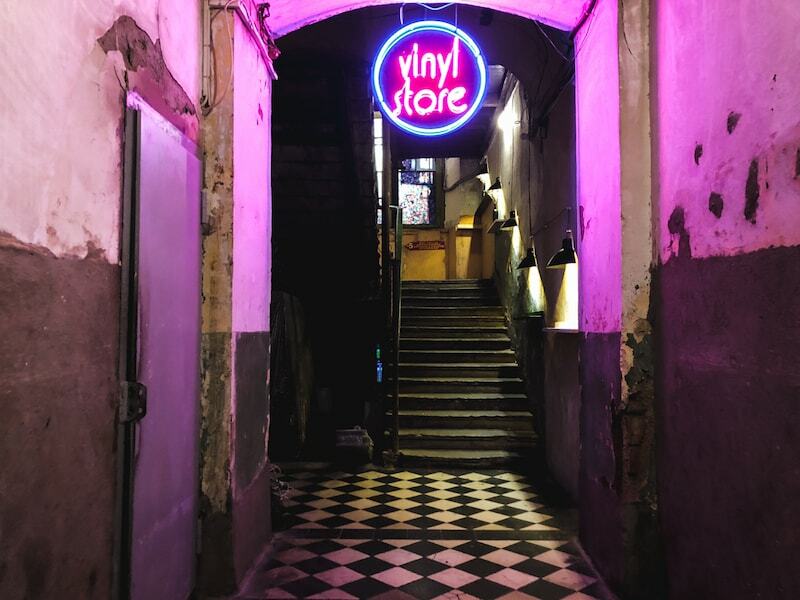 This cafe, restaurant, and vinyl shop should open up a location everywhere in the world because every city needs a place this cool. 2nd Floor is, as the name suggests, located on the 2nd floor of a building in the city center and there is wifi throughout the establishment. There are a variety of spaces within and plenty of areas to work from, although it can get busy in the evenings. 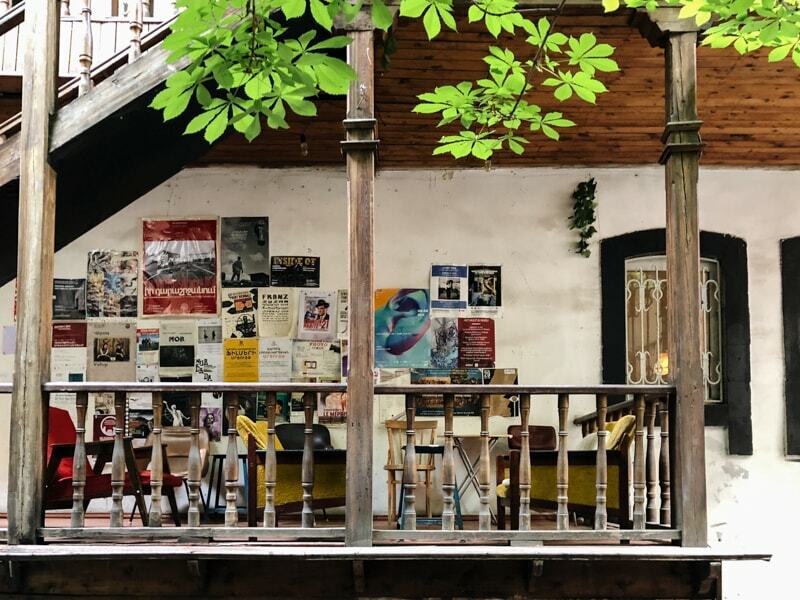 Head there, get some work done, and grab a vinyl to go from the coolest business and cafe in Yerevan. 2nd Floor is also one of the best places to get good beer in Yerevan. You can find 2nd Floor at 3/1 Abovyan Street in Yerevan. To find out more, check out their Facebook page. 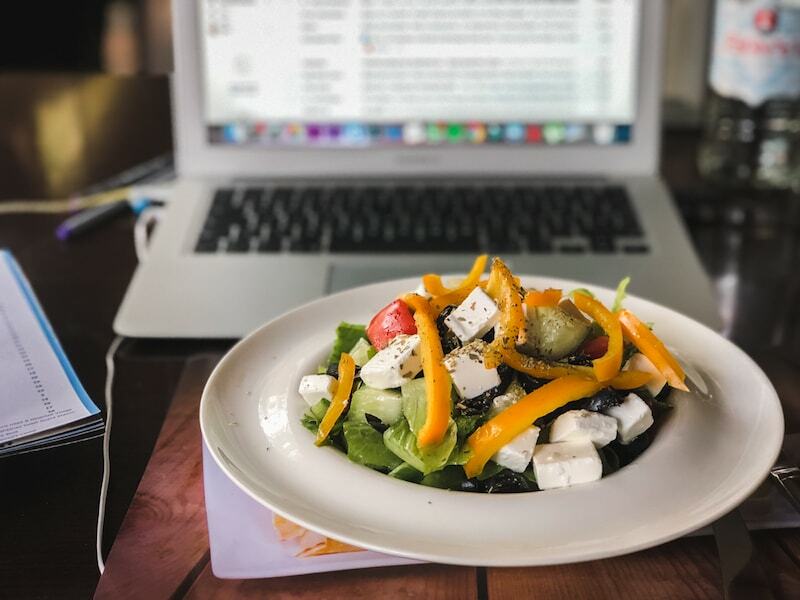 Another healthy cafe and eatery, this cafe in Yerevan is an essential place to get some work done if you love fresh food and good coffee. They have everything from a flat white to avocado toast and more. There is a small terrace that is perfect for working during warmer days or you can check out the inside where there are plenty of power outlets available for those working remotely. The service is friendly and the cafe is a breath of fresh air in Yerevan. You can find Eat&Fit at 80 Aram Street in Yerevan. To find out more information, check out their Facebook page. 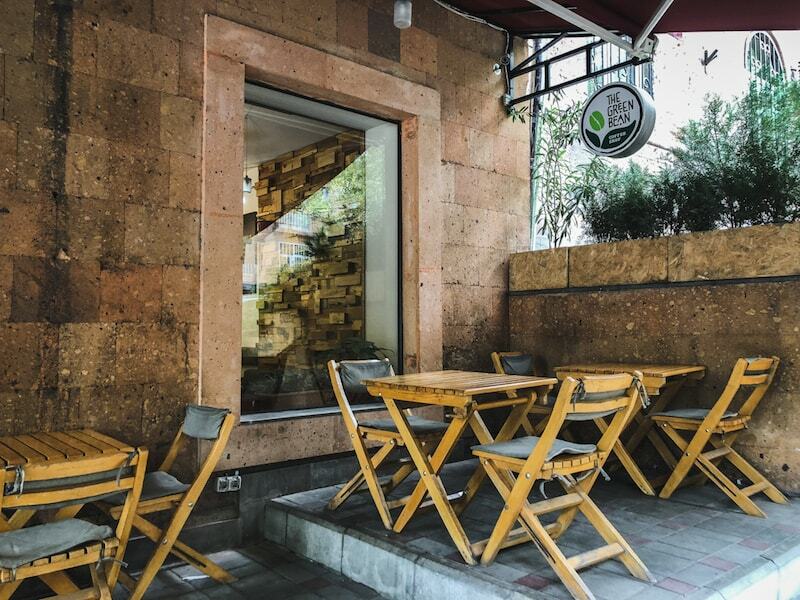 Located inside of Lovers’ Park, a respite from the hustle and bustle of Yerevan, Achajour is a cafe that is mostly self-service and is an eco-friendly establishment where minimizing waste is a priority. The wifi is consistently good and the location is green and revitalizing. Achajour is a Yerevan cafe favorite that should be on every digital nomad’s list of places to work from in the Armenian capital. They have two locations (the second is located at 22 Ghazar Parpetsi Street). You can find Achajour in Lovers’ Park in Yerevan. To find out more, check out their Facebook page. Armenia is a very sunny country and awesome terraces deserve recognition (and should be worked from). Gouroo Club & Garden is a cafe in Yerevan that has an incredible and quiet terrace that complements their healthy and mindful food extremely well. The wifi works well and in the evenings, the place becomes a chilled and relaxing spot off of renowned Saryan Street. Whether you’re working or not, this is a place to stop by and check out. They even offer cooking classes! You can find Gouroo Club & Garden at 13 Saryan Street in Yerevan. To find out more, check out their Facebook page. There are so many cafes in Yerevan that offer a productive atmosphere and great coffee experience. This guide will be added to and stays live. Please list your favorite Yerevan cafe in the comments!